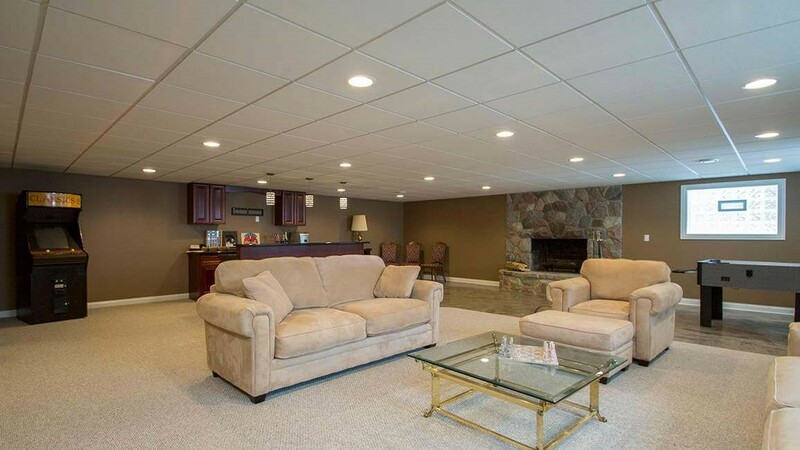 Homeowners rely on Matrix for consistent professional service, quality, and affordability. 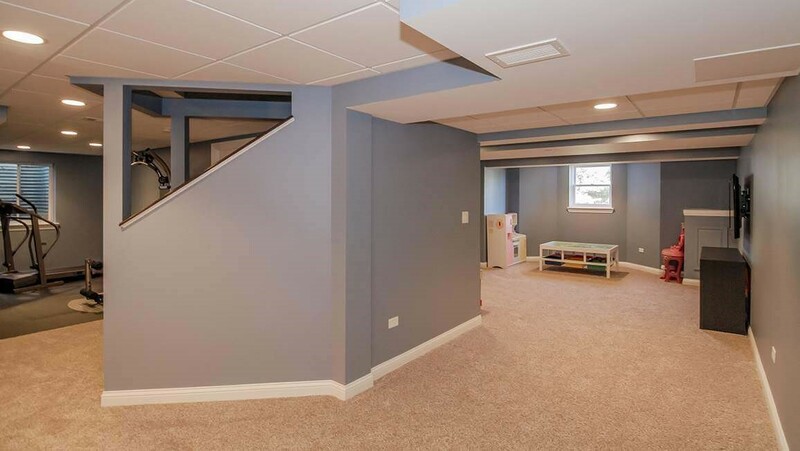 Matrix Basement System is proud to be the basement contractors Naperville homeowners trust for superior quality service and durable, eco-friendly materials. As an award-winning company that’s earned notable achievements like the Big 50 Award, the Better Business Bureau Complaint-Free Award, Entrepreneur of the Year Award, and Top 500 Recognition five times, we hope it’s obvious that quality and customer satisfaction are our number one goals. 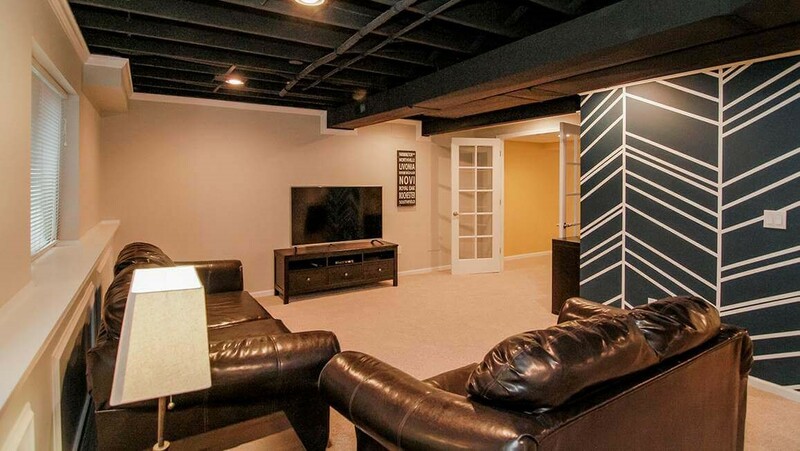 Best of all, we work to keep costs low for you by developing and using our own materials, so that you can enjoy the basement of your dreams, at a price you can afford. 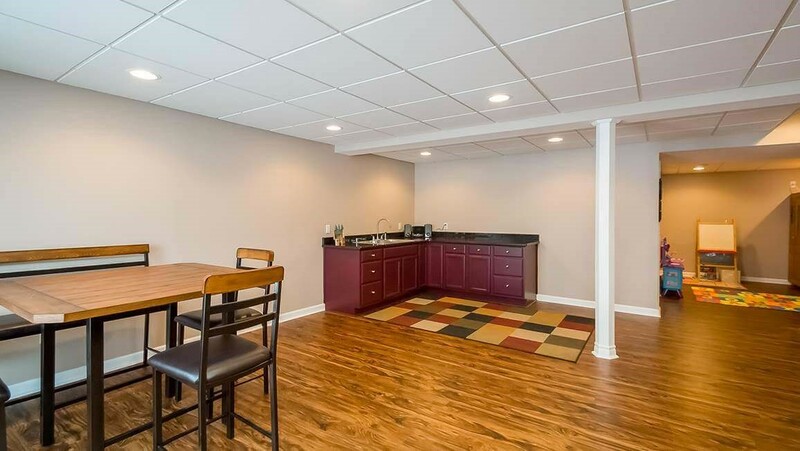 As your basement remodeling contractors, Matrix considers all your concerns and basement remodeling ideas, to ensure that the finished project is exactly what you’re looking for. 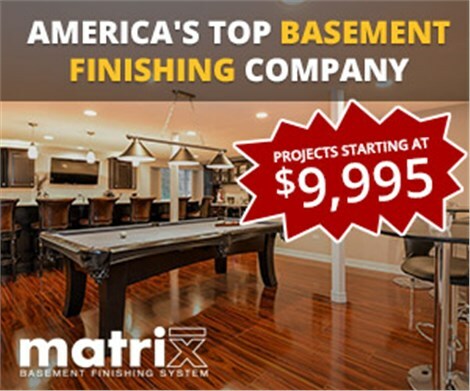 In addition to cutting out expensive middlemen when it comes to delivering quality products and materials, Matrix also works to keep your basement remodel cost low by offering several financing options. With us, there’s no better time than now to finally upgrade your basement! 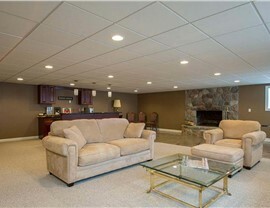 Matrix is committed to offering high-quality service and products at affordable, cost-effective pricing. 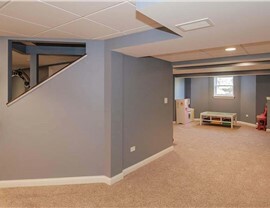 Contact our friendly team and discover why we’re one of the top choices for basement remodelers in Chicago. 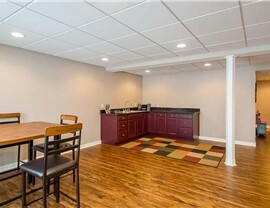 Give us a call or fill out our online form to request your free, no obligation estimate today!